At Avvo, we love podcasts. We’re headquartered in Seattle, where many of us commute by bus, train, ferry, or foot every day. But no matter how we get here, podcasts make the commute better. 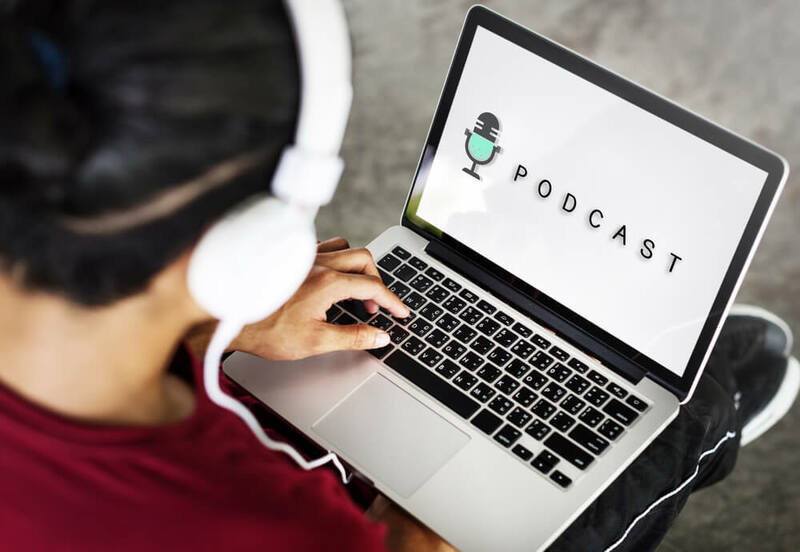 We have a Slack channel called #podcast-fans where we trade recommendations on what to listen to and what to skip, why we love it or hate it, and what’s on our radar when it comes to law and justice. Revisionist History goes back to “reinterpret something from the past: an event, a person, an idea. Something overlooked. Something misunderstood.” It’s hosted by Malcolm Gladwell, who is renowned for telling a great story from a new angle. This podcast goes behind-the-scenes in decisions made by the Supreme Court, showing how they affect our everyday lives. USA Today said: “Even if you’ve never taken a law class or read a court case, listening to the WNYC mini-series feels like drawing a warm bath of knowledge for your brain.” We agree so much that we became sponsors of the series. Remember Preet Bharara, the U.S. Attorney who was fired after refusing to resign when asked by Attorney General Jeff Sessions? Now he’s hosting his own podcast about justice and fairness. Bharara is known for his on-going fight against corruption, financial fraud, and violent crime. This recommendation, posted on the day Tom Petty’s death was announced, is for specific episodes of Grantland and Freakonomics that feature the singer. Other favorites include Legal Talk Network, The New Washington, Origins, The Moth, and Snap Judgement, to name just a few. Interested in working at Avvo? Visit Avvo Careers for current job openings.